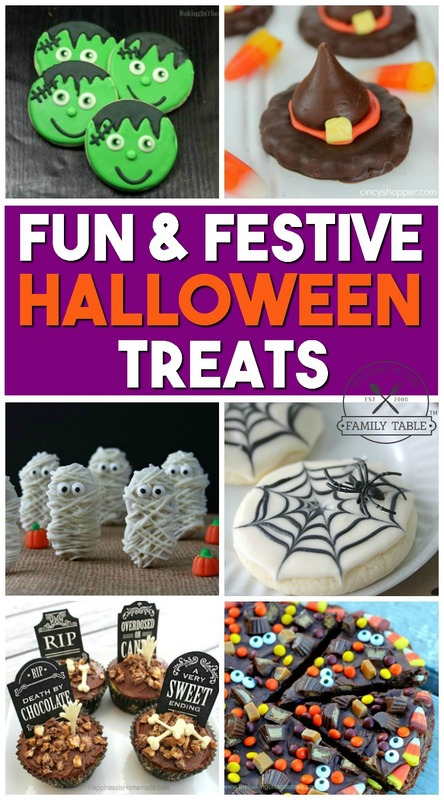 Are you looking for some fun and festive Halloween treats to make with your family? We’ve scoured the web and found some of the funnest and cutest Halloween treats to make with our family. We hope you enjoy making these 20 treats as much as we do!